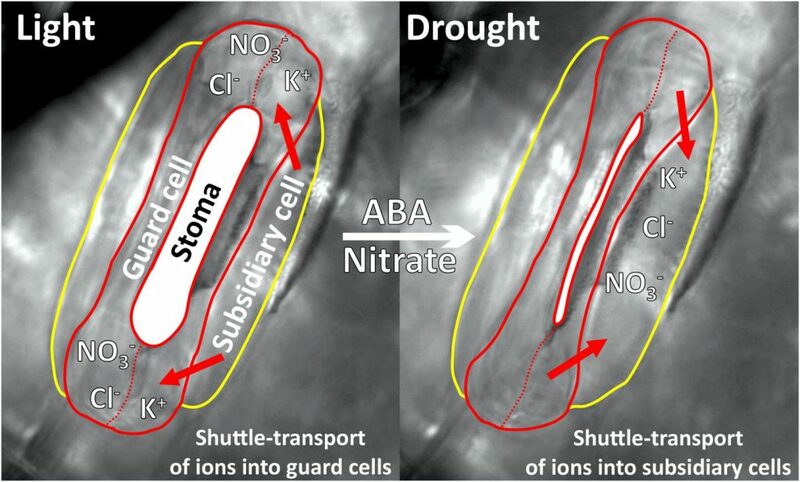 Dr. Jed Christianson, pathology lead at Monsanto Canada, explains that clubroot’s large and quickly-adapting population sizes means that it takes relatively long canola rotations of three or four years to see significant drops in the number of viable spores in the soil, and very long rotations of over 10 years for spores to effectively disappear. 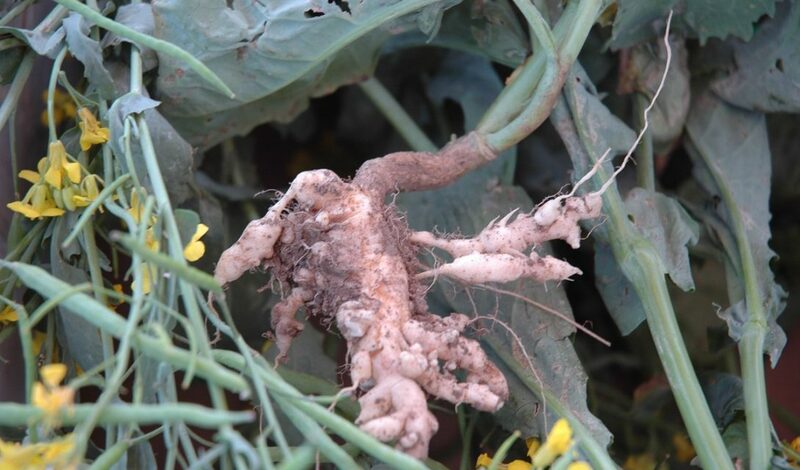 DowDupont was the first company in Canada to market clubroot resistant hybrids in 2009 (45H29). Hybrid 45CM36 was launched in 2017 and is widely available to western Canadian famers for the 2018 growing season. 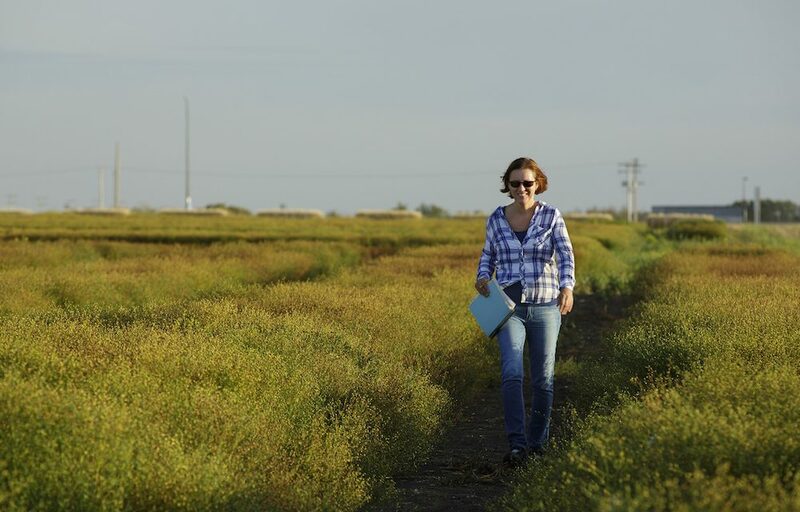 Helen Booker is a breeder with the only flax breeding program in Western Canada, located at the Crop Development Centre in Saskatoon. 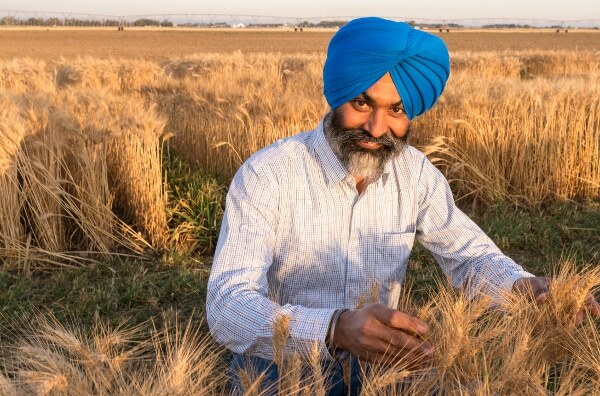 With only one public breeding program left for the crop in Western Canada, flax researchers are trying to get growers to adopt the latest genetics and help usher in a renaissance for this valuable product. You might forgive Helen Booker for feeling a little lonely these days. As a member of the only public flax breeding program left in Western Canada, she’s always anxious to chat about flax. “It’s not exactly a money-making business, breeding and developing cultivars for these smaller, self-pollinating crops,” says Booker, flax breeder and Ministry of Agriculture Strategic Research Program chair at the University of Saskatchewan’s Crop Development Centre (CDC) in Saskatoon. The handful of breeding programs for flax that once existed in Canada have been whittled down to two — a small one in Quebec, and the other at the CDC. Flax is a crop that, despite its increasing popularity in a variety of foods, is often considered a niche product, and overshadowed by the likes of wheat, canola, corn and soybeans. Flax acreage in Canada declined to 925,000 acres in 2016 after experiencing steady increases in the previous four years and reaching 1.6 million acres in 2015. 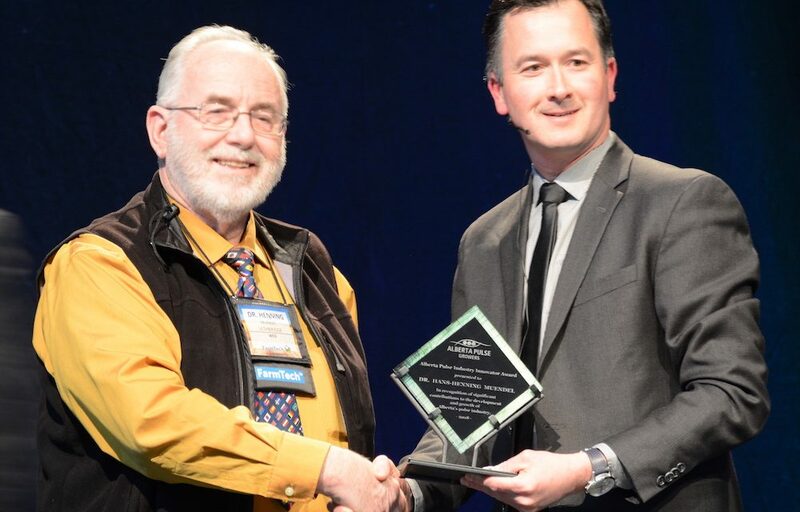 The decline in 2016 was primarily due to tremendous increases in pea and lentil acres in Saskatchewan and Alberta, notes Don Kerr, recently retired president of the Flax Council of Canada. Crop alternatives like canola and soybeans in Manitoba in particular have impacted flax acres as well, he says. That’s partly because other countries have hopped on the flax-growing bandwagon, and also because farmers are switching to other crops like canola and soybeans. That’s odd, considering Canada is the world’s leader in the production and export of flax, according to the Flax Council of Canada — a position it has held since 1994. In 2014-15, Canada produced about 875,000 metric tons and exported about 80 per cent of it, according to Statistics Canada. In 2015-16, Canadian flax production totalled 940,000 metric tons. Canada is also the first country in the world to allow a health-related claim for flaxseed for use on food labels, linking ground whole flaxseed to lower cholesterol — a major risk factor for heart disease. This claim is one of only a dozen deemed to meet the rigorous scientific criteria established by Health Canada. Those are major honours for any crop. So why is there less flax breeding happening in Canada? That leaves breeders like Booker with a problem. 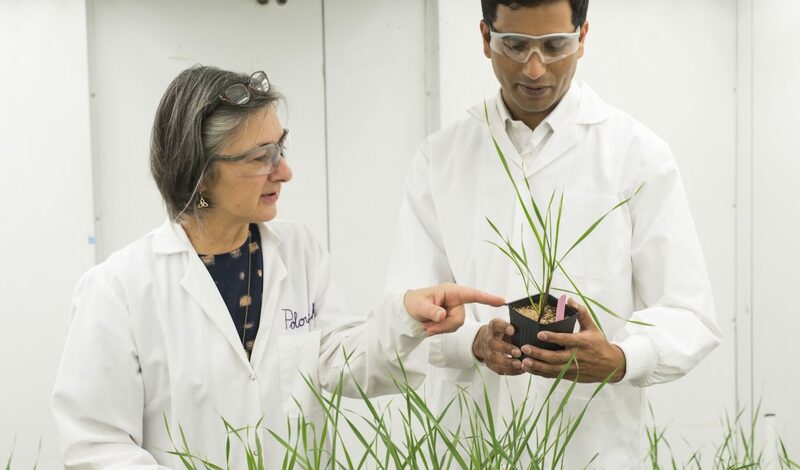 She needs to work hard to ensure Canada remains a world leader in flax, and doing that means improving the crop for the future and continuing the introduction of new lines. At the same time, older varieties of flax — CDC Bethune, first registered 19 years ago and the most popular one in Canada — continue to hang on and dominate the marketplace. Booker and the CDC put forward a single flax line earlier this year at the meeting of the Prairie Grain Development Committee (PGDC), and it was recommended for registration. 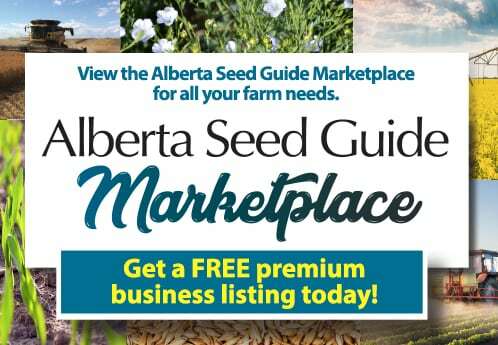 FP2513 shows an impressive yield bump — 117 per cent of CDC Bethune in the Zone 1 longer-growing season black and grey soils of Western Canada, where the majority of flax acres are located. That’s significant, but Booker isn’t holding her breath that the new line will become king of the flax world anytime soon. “We’re trying to move farmers away from Bethune and adopt some of the newer genetics, but it’s not easy,” she says. Part of the issue, she acknowledges, is that flax just hasn’t made the same yield gains as other crops over time, so it can be hard to get growers excited about a new variety when they have seed from the old standbys like Bethune and CDC Sorrel on hand and ready to put in the ground. Farmers love the agronomics of those varieties, she notes. According to Kofi Agblor, managing director of the CDC, part of the solution is to make the flax program more efficient and by creating new flax varieties that will be better positioned to be adopted by growers. The CDC recently commissioned a study of its flax program, which came up with a number of recommendations for how to make the program better. “It’s what works on the farm that we’re now focusing on,” he says. Flax faces many of the same challenges as barley when it comes to sluggish adoption of new varieties, Agblor points out, so it’s not alone among crops that have a hard time against newer genetics adopted in the marketplace. The solution? Avoid the temptation to put forward a new line of flax unless it shows a significant gain in yield or possesses an economically important trait. “Otherwise, what you end up doing is just littering the market with varieties no one is picking up,” Agblor says. That was the thinking last year, when the CDC put forward only one line at the PGDC meetings, and it’s that kind of thinking that will help flax succeed in the marketplace, notes Kerr. 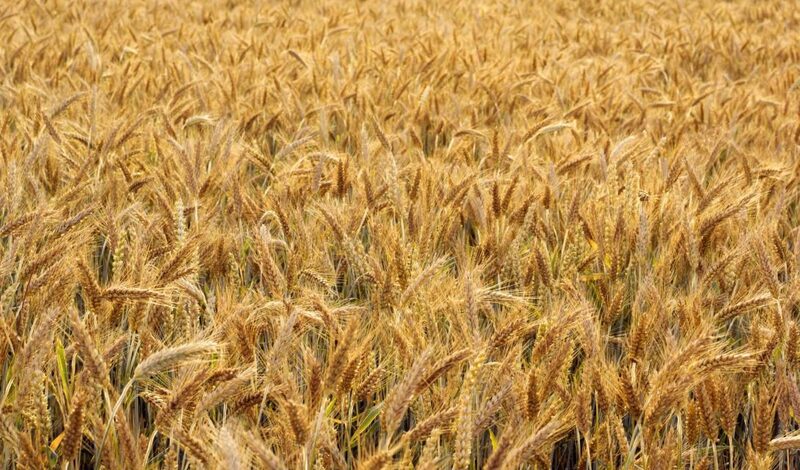 According to Kerr, despite the drop-off in Canadian flax acres, the crop is well positioned to experience a renaissance all its own. “We’ll see a rebound in acres next year. In terms of markets, we have a good story to tell about flaxseed,” he says. The Health Canada claim, he says, has gone a long way to boosting the crop’s profile. The Winnipeg Regional Health Authority has added flax muffins to the menu in many of its personal care homes and hospital sites. In 2016, an estimated 50,000 muffins were served in the health region. The muffin’s appearance on the menu began in September of last year, after consultation with the Flax Council. Three other foods made with ground flaxseed were created and tested at the Food Development Centre in Portage la Prairie — a bread, smoothie mix and nutrition bar. The Flax Council also embarked on a trip to China in April 2017. Chinese demand has been growing steadily over the past number of years, says Kerr, and he wants to ensure Canadian flax is in front of them. For Agblor, there is indeed a good story to tell about flax. A recent economic assessment the CDC conducted of its plant breeding program showed a $6 return to the farmer for every $1 the CDC invests in flax development. “That’s impressive. It sounds low, but that’s because there’s such few acres. What we need is to convince people to grow more flax, and to do that we need a method of capturing the value of the varieties in the marketplace,” he says. The advent of new products, like the new flax being developed by the California-based Cibus expected to be released in 2019, could also raise the profile of the crop. Cibus’ new non-transgenic, glyphosate-tolerant flax product will offer improved yields for flax farmers and promises healthier flax-based oils for consumers, according to the company. 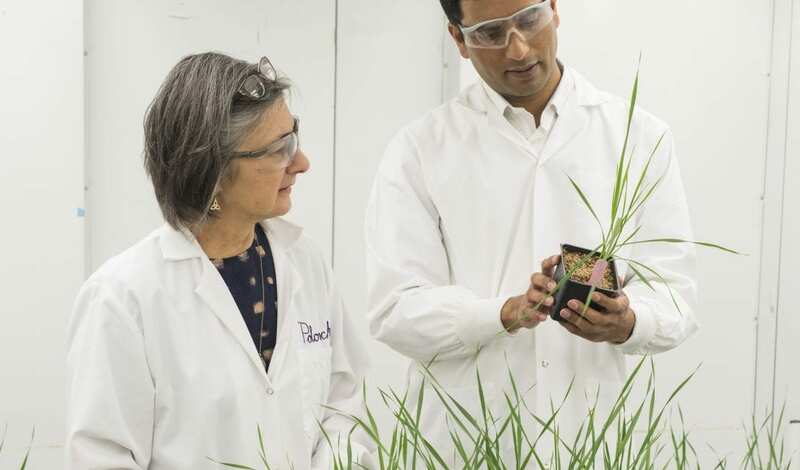 It also provides a gateway-enabling development platform that can be used for additional non-transgenic trait development in flax, notes Jim Radtke, the company’s senior vice-president of product development. He spoke about the product at the PGDC meeting in Winnipeg in February 2017. 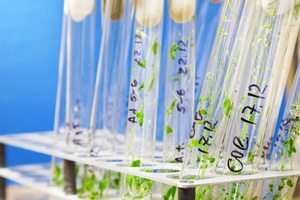 It uses Cibus’ non-transgenic Rapid Trait Development System (RTDS) to make gene edits to plants, a technology it’s also using in canola, rice and potato. The Canadian flax market is in need of an effective weed control package for flax, and that’s why the Flax Council of Canada with the support of the federal government has partially funded the development of this crop. According to Agblor, germplasm from the CDC was used to help develop it. “It was really exciting to see glyphosate tolerant flax in a greenhouse. Flax doesn’t like glyphosate at all, so we’ve clearly made significant progress,” Radtke says.